Prestige Equipment is proud to offer TOS KURIM Machine Tools. 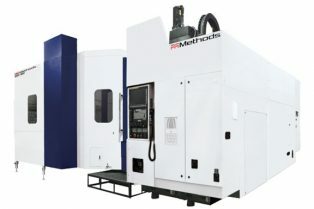 TOS KURIM’s production program is focused on large-size milling machines and machining centers that enable machining of heavy workpieces of complicated dimensions and sophisticated shapes from as many as five sides, making use of continuous control in five axes. These include machining centers with a moving column and portal machining centers. The production program also includes customized technological workplaces. 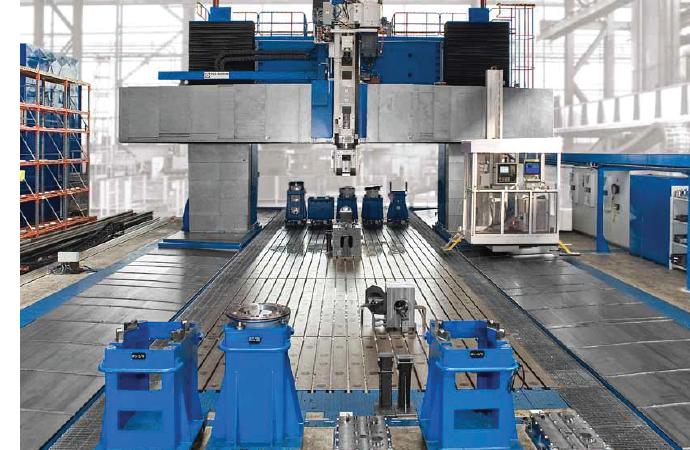 The main technological asset of TOS KURIM machines is the system of exchangeable spindle heads. Machines are primarily used in heavy mechanical engineering, power engineering, armament and aircraft industry, in the production of heavy construction machines and mining technology, in ship-building and railway industry.